Interested in volunteering with the SCNs in Botswana, Africa? 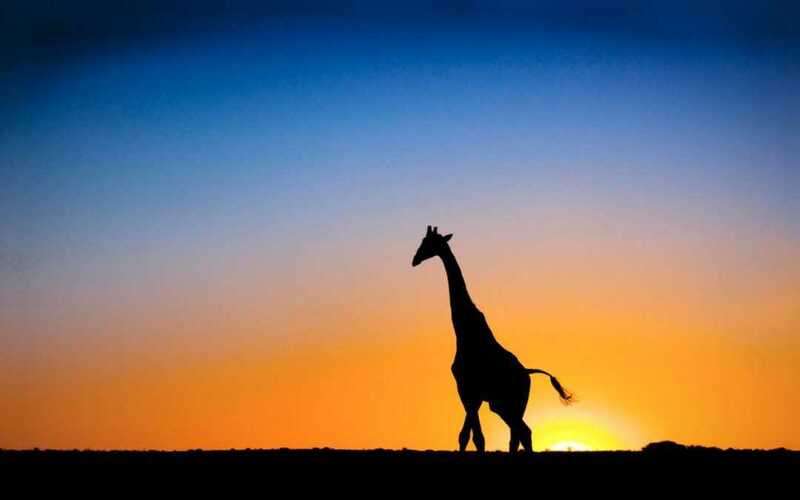 We have one opening left on our volunteer trip to Botswana, scheduled for May 7-22, 2014. Approximate cost is $3,700. If you are interested, please contact Sister Luke at lukescn@scnky.org or (502) 348-1581.